Addie is visiting Ireland for her aunt’s over-the-top destination wedding, and hoping she can stop thinking about the one horrible thing she did that left her miserable and heartbroken—and threatens her future. But her brother, Ian, isn’t about to let her forget, and his constant needling leads to arguments and even a fistfight between the two once inseparable siblings. Miserable, Addie can’t wait to visit her friend in Italy and leave her brother—and her problems—behind. So when Addie discovers an unusual guidebook, Ireland for the Heartbroken, hidden in the dusty shelves of the hotel library, she’s able to finally escape her anxious mind and Ian’s criticism. And then their travel plans change. Suddenly Addie finds herself on a whirlwind tour of the Emerald Isle, trapped in the world’s smallest vehicle with Ian and his admittedly cute, Irish-accented friend Rowan. As the trio journeys over breathtaking green hills, past countless castles, and through a number of fairy-tale forests, Addie hopes her guidebook will heal not only her broken heart, but also her shattered relationship with her brother. That is if they don’t get completely lost along the way. 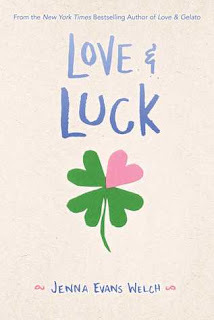 Love and Luck by Jenna Evans Welch follows Addie on an Ireland road trip that guarantees to help mend her broken heart. Nothing has been the same between Addie and her brother, Ian, since the boy she liked broke her heart. Forced together on a trip under mom’s orders, the siblings will finally share their secrets and grow closer than ever before. This book is sure to leave a smile on your face, waiting for what Welch comes up with next. 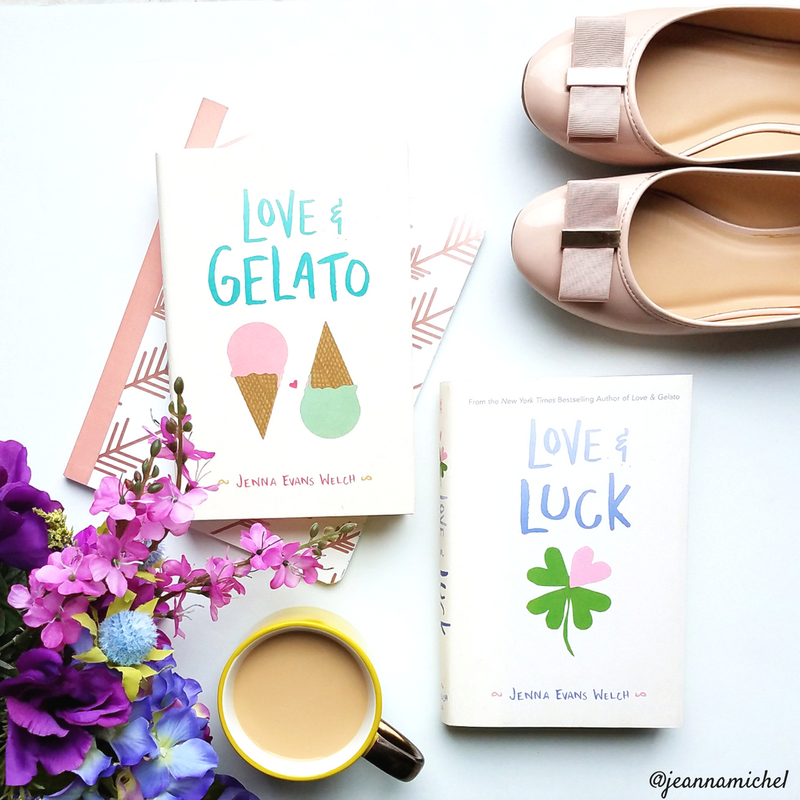 Love and Luck is the companion novel to Love and Gelato, which released in 2016. Love and Luck follows Addie, a character introduced in Love and Gelato. However, readers do not have to read Love and Gelato to fully experience Love and Luck. Whereas Love and Gelato gave us a gorgeous view of Italy, Love and Luck welcomes us to Ireland. The backdrop is absolutely stunning. Welch is able to describe the lush fields and precarious mountain sides as if readers are right there with the characters. To immerse readers further, there are several excerpts of a fictional guide book to Ireland between chapters. It truly inspires readers to want to see Ireland for themselves. Love and Gelato was about finding pieces of Lina’s mother's past. Love and Luck is about mending a broken heart while on a road trip in Ireland. I find that I liked Welch’s previous novel a bit more than this one. However, it may have been in part, because Addie and Ian were fighting most of the time. The constant fighting between siblings is a bit exhausting. Addie and her brother, Ian, are in the throes of a dramatic sibling rivalry that is entirely believable and, at times, hilarious. 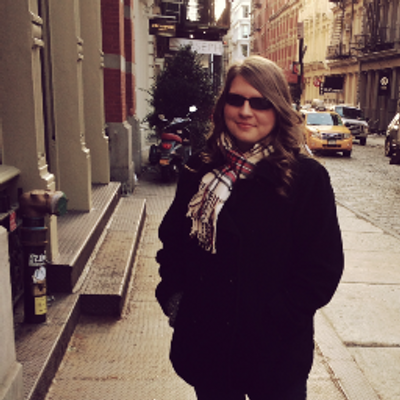 Jenna Evans Welch does it again with fantastic prose. Not only does the setting draw you in, but the writing keeps you suspended in the story. There just seems to be so much variety in her writing style. Her books are the perfect summer reads. The story is light, fun and adorable. Addie is the main character who could easily be your best friend. Ian was a constant, ever-observant brother and by the end of the book, I quite missed certain characteristics of his such as his knee bouncing and his taste in music. It's the little details that Welch adds that makes these wonderful characters seem so real. Rowan is my favorite. His seemingly relaxed attitude mingled with his stressful background flushed his character out impeccably. The cameo of Ren and Lina was adorable and despite, Welch keeping the romance to a minimum in Love and Luck, I'm happy that the two lovebirds of Love and Gelato did not steal the spotlight away from Addie. The excerpts of the guidebook offered heartache homework guaranteed to help you mend your broken heart. It was fun to follow along in the guidebook and then to see how Addie and Rowan accomplished each task. The guidebook had me anticipating the next scene even more. Welch keeps a secret from readers as a way to move the story along. It doesn't so much bother me as makes me interested into what she was hiding. She leaves it open for several guesses from readers. Along the road trip, clues are given in the tiniest amounts. Love and Luck is a contemporary treasure hunt that is sure to make you smile. I would love a sequel or another companion novel. Welch left the ending open so readers can dream of possibilities. Even if it isn't another companion novel, I am wholeheartedly looking forward to another book by Welch. 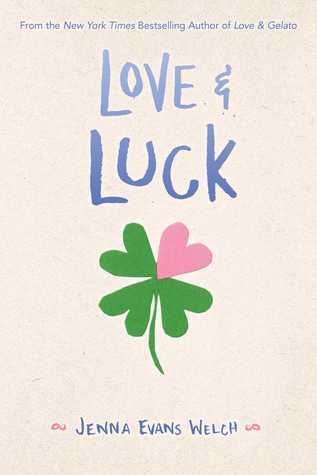 For readers who love an amazing road trip, an outstandingly developed sibling relationship and a gorgeous backdrop, then Love and Luck is most definitely the book for you.